Getting your hands on a firearm in New Zealand is no easy task. Everyone knows this and yet here we are again having the same old knee-jerk discussion about more gun control, following a shooting at two mosques in Christchurch early Friday. At this writing, the death toll stands at 50, and approximately two dozen people remain hospitalized. Like all acts of terror, ‘tis a sad tale, indeed. At such times it is a politician’s wont to rush to judgment, to try and fix things and come out of it all looking very moral and heroic. Customarily these efforts result in making the situation worse. 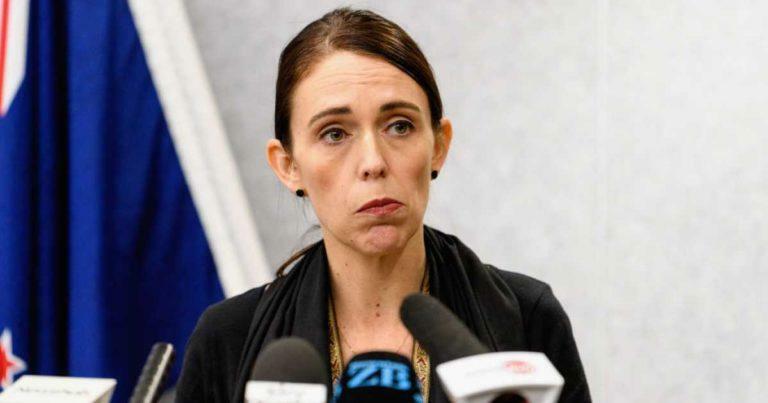 Such appears to be the case as the prime minister of New Zealand prepares to “fix” the country’s gun problems with more restrictions in the wake of this tragedy. But here’s the rub: New Zealand already has quite a strict gun control policy as it is. Owning a firearm in the land of the Kiwi is not a right but rather a privilege bestowed upon those who are willing to run the gauntlet of gun laws. And they are many. Everyone must be licensed and background checked. They must all take a safety class – it is a long and arduous process to legally own a firearm. If you can think up a gun control law, New Zealand likely already has it on the books. Guess what all these firearm restrictions did to stop Friday’s tragedy? How about nothing. 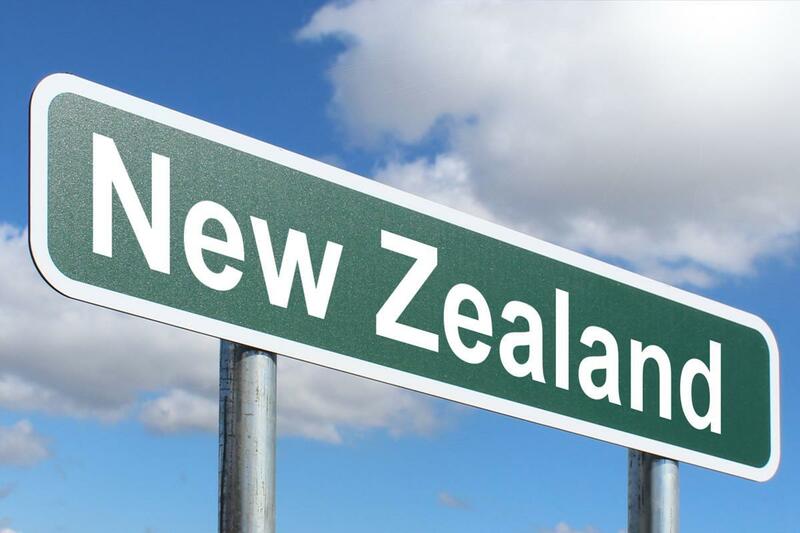 If you look at the facts of the case (and they are difficult to ascertain amid all the vitriol), one could even make the case that New Zealand’s totalitarian gun laws made the situation worse. How so? If you dig into what really happened, you will notice that a heroic bystander wrestled the weapon from the shooter and managed to fire two rounds as the attacker attempted to flee the scene. Ah yes – the old good guy with a gun scenario that gun control advocates love to ignore time and again. So, one must ask, what if there were armed people in and around those mosques? What if they had fired upon the perpetrator? Could he have been stopped before so many lives were lost? The logical answer to all these questions is yes, yes and yes. Last year the worst car crash in 13 years occurred in New Zealand. The next morning the airwaves in South Taranaki were not filled with people calling for a ban on vehicles. Why? Because a vehicle isn’t a weapon unless someone uses it in that manner. Such is the case with a firearm. But don’t tell the politicians that. They will have no reason to grandstand. As it is, the mosque killings have provided ammunition for the anti-gun political class to run amok. Prime Minister Jacinda Ardern already has plans to “act swiftly to enact stricter laws” and her cabinet plans to meet on Monday for “proposed reforms,” according to The Guardian. Step aside because the anti-firearm show is about to begin, even though the leftalready loves to point out that, “New Zealand generally has very low levels of gun violence — likely due, in part, to its restrictions on firearms.” Perhaps it’s actually because of a projected population density of only 18.4 people per kilometer by 2020. Fact is, there are about seven times more sheep than people in New Zealand. Might that have something to do with the low homicide rate? There is one bit of good news for those who believe in the right to bear arms – approximately 1.2 million people in New Zealand own a gun. That’s about one firearm for every four people. Let’s hope these gun-owners will not be led to the slaughter like their four-hoofed friends; let’s hope they resist all efforts of the do-gooder class to take away their firearms.